Last updated 3/16/2010 by David Giblin. Publication: Bot. Voy. Sulphur 33. 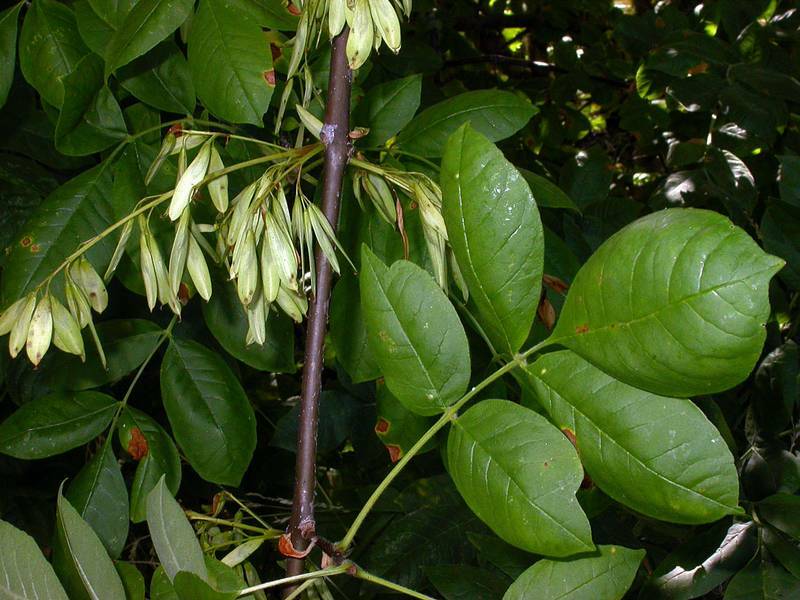 Fraxinus americana L. ssp. oregona (Nutt.) Wesm. Fraxinus oregona Nutt. var. latifolia (Benth.) Lingelsh.